Neither of these are hugely difficult or need to be particularly time consuming. If quick action is taken (and that is in question), there is no reason the Trans Mountain Pipeline Expansion (TMX) cannot have shovels in the ground by early 2019. Below is a rational, evidence based consideration of the actions and strategies raised by politicians like Jason Kenny and Rachel Notley that could be taken to advance the TMX pipeline. This will likely take too long and once it is started the pipeline will be blocked from proceeding until the Supreme Court has ruled. The Supreme Court is likely to support at least one of the lower courts findings and that would delay the project even more. This rings a Pavlovian bell for Alberta UCP faithful but it would have no positive impact on the pipeline. 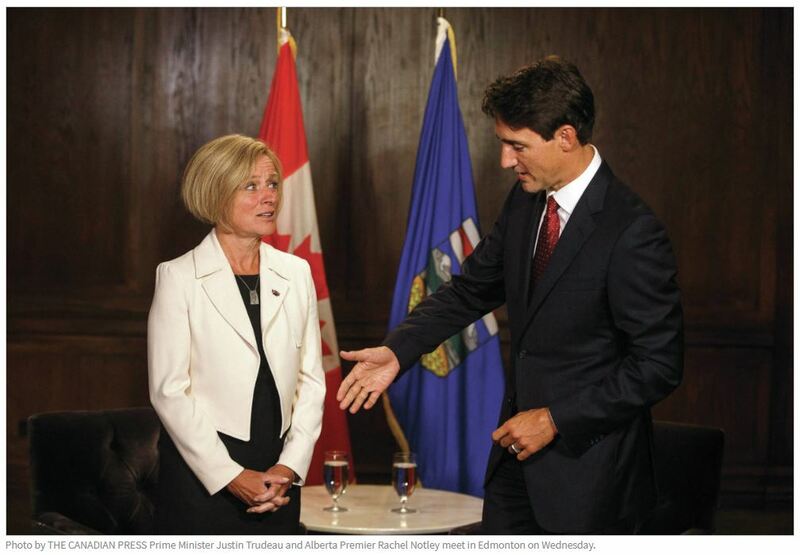 Scrapping the Alberta carbon tax would almost certainly distract from TMX and slow it down. This sounds good to those wanting quick action on TMX, but Alberta does not hold any money owing to the Canadian Federal Government. 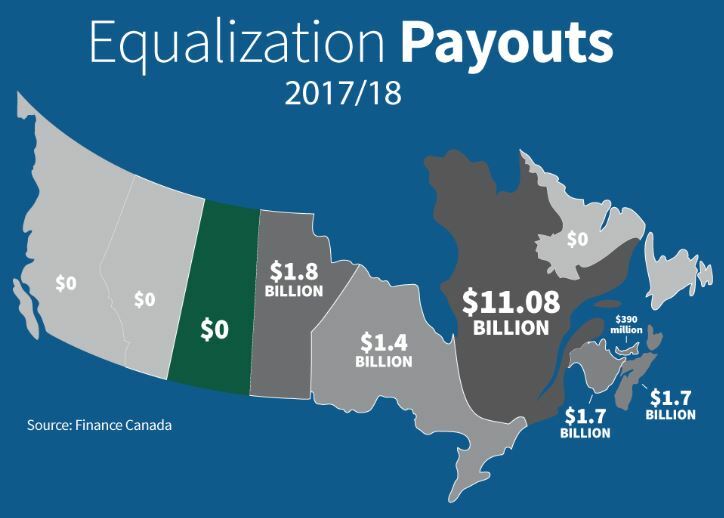 Equalization payments to “have not” Provinces are made from Federally collected income tax dollars. It is conceivable that during our next income tax cycle that INDIVIDUALS could withhold some percentage of their income tax as a protest but they would be fined and eventually be sent to jail, so that will not happen in any meaningful numbers. In-spite of the current (and justified) frustration about TMX, by historic grounds Alberta has very little to complain about relating to Canadian Confederation. 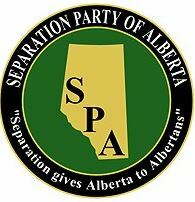 Alberta received Federal equalization payments for decades and has virtually no physical access to/from markets without going through other Canadian provinces. If Alberta does not diversify its economy over the next 100 years, it will again be an equalization recipient. Alberta separation would not get TMX built and would not provide an alternate route to get Alberta oil to tidewater. The argument for stopping the Trans Mountain Pipeline expansion is that spending with be “good money after bad”. However after spending $4.5 BILLION dollars and a vast amount of political capital neither the Federal Government nor the Alberta Provincial Government would ever walk away from this. TMX will get built. Because the vast majority of Canadians, including those in British Columbia, already support TMX there is not too much work explaining the pipeline. However, public opinion is fickle and can change quickly so it is important for those who support TMX to keep promoting the facts so there are a number of “REMIND CANADIANS” items below. Such reminders will not advance the project but they will stop future road blocks. The Federal court decision did NOT say that more consultation was needed. It DID say that the board did not RESPOND to the existing consultation. In practice, it is very likely that more consultation will be required to meet the Federal Court mandate but this does not require the process to start from zero. Those opposed to TMX like the phrase “consultation is not consent” and while that phrase implies that consent is required, it is not. What is required is a serious consideration of opposition concerns. The phrase should be “consultation is not consideration” and that is the crux of what the Federal Court said. The National Energy Board said (correctly) that their mandate does not include what happens after the pipeline reaches tankers but they spent 80 pages of their report supporting the tankers. From the Federal Courts perspective, someone has to seriously consider the impact of tankers on the environment and NEB effectively volunteered for that role. Regardless of who is responsible for that assessment, the NEB is now on the hook to get it done so get it done starting NOW. It can be completed in two months so this is not the bottleneck some politicians make it out to be. Remind citizens in other parts of the country that TMX is just an EXPANSION of an existing pipeline which will have the effect of reminding citizens something obviously but something that cannot be said out-loud. While TMX requires serious consultation and consideration, it’s standard of due diligence is far less than what would be required for a new pipeline. While Alberta is well ahead of the Federal climate legislation, it does provide the Trudeau Government with “social license” by telling the rest of the country that the biggest (by far) generator of green house gases (Alberta) and the one that will hurt the most is completely on-board with their environmental plan. Withdrawing that support will do nothing in Alberta but it will remove Prime Minister Trudeau’s ability to blow his own horn in voter rich Ontario and Quebec. The Trudeau government moves VERY slowly and with a 2019 Federal Election looming, anything that reminds them to get TMX in the ground quickly is positive for the project. Originally this bullet was titled – Remind Citizens The Freeing Up Rail Cars Solves a Major Issue With Grain Shipments. However only Western Canadians seem to care about that issue and they are already on board with TMX. Many people see TV images of pipe stacked to the sky and think TMX is a giant pipeline. It is not. 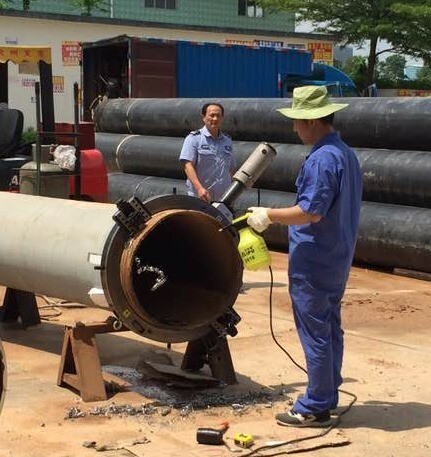 TMX is only a 24″ (61 CM) diameter pipe and you are having trouble picturing that think about the 24″ computer monitor that you are likely using on your PC today.